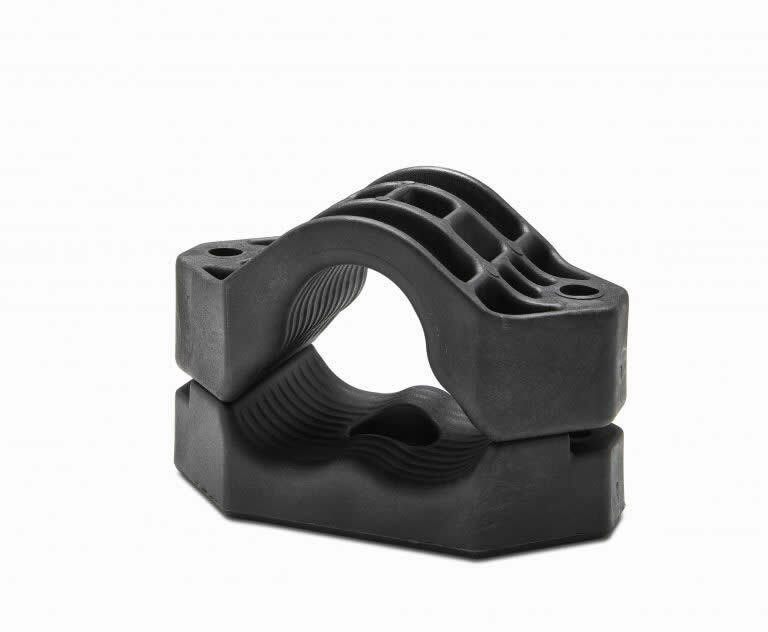 Light Duty Polymer Cable Cleat, for cables in trefoil formation. The Ellis Trident Cleat has been designed, developed, tested and manufactured in accordance with IEC 61914 (cable cleats for electrical installations). 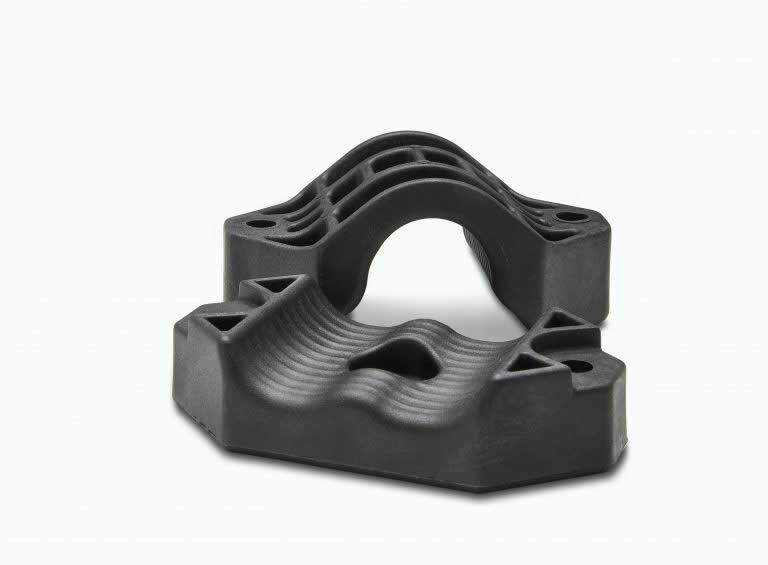 The cleat is available in a range of sizes with range taking ability to suit cables in trefoil formation. 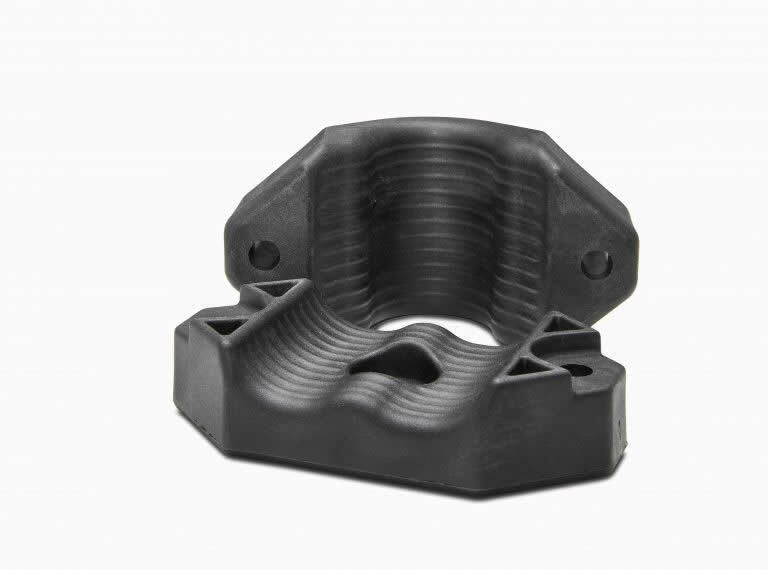 The cleat is manufactured from a 30% glass filled Nylon. Trident can be fixed to the supporting structure by either two M10 fixings or one M12 fixing. Fixings for the cleat can also be supplied.